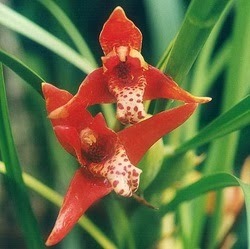 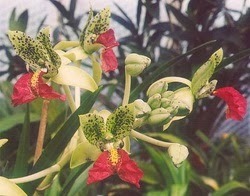 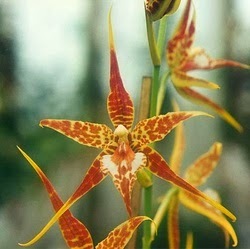 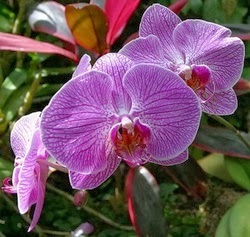 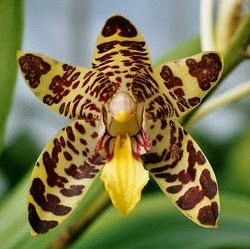 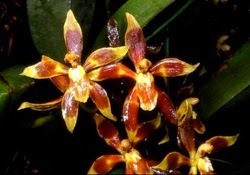 Orchid flowers are amongst the most beautiful flowers in the world. 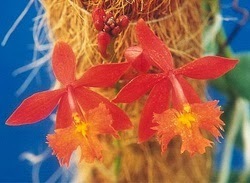 These flowers are noted for their radiant colours and unique structures. 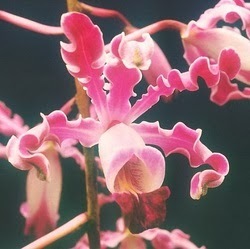 Take a look at some of the prettiest orchid flowers in the world. 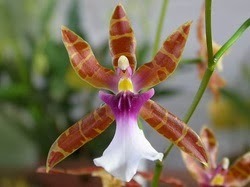 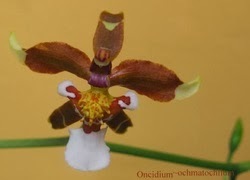 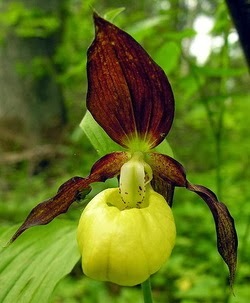 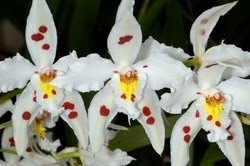 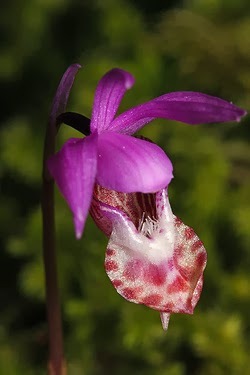 its curled and red-violet blotches on its petals. 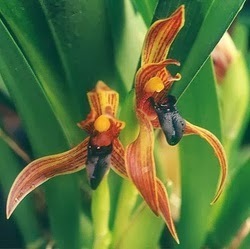 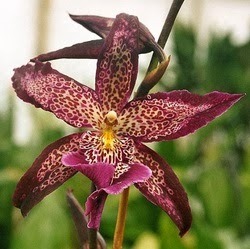 This very orchid is considered by many to be the most beautiful orchid of all but is also one of the most difficult to grow.